Happy Jam is a project in which children of mixed abilities to interact with one another using music taught to them at percussion workshops which are held at different schools. Music isn’t just good fun – it also allows people to relax and feel good. With this in mind, the Valletta 2018 Foundation is collaborating with Tribali musician Peter Paul Galea to promote this feel good factor among children with different abilities. 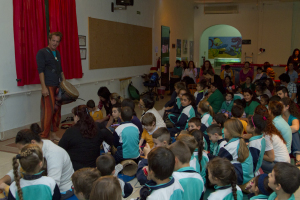 After a demonstration from Peter Paul, children join in the fun and produce their own sounds. The focus is on getting children with mixed abilities to interact with one another in a fun, safe environment while also trying their hand at music. In percussion workshops, children are taught the basics of rhythm and beat as they practice drumming, beating and shaking. 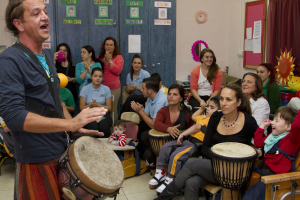 Percussion is the simplest form of music and can be readily shared between children and their parents for a musical bonding experience that enhances well-being. 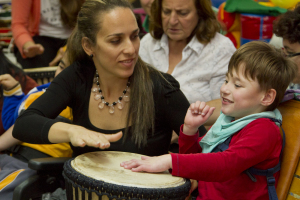 Thanks to its easy music-making approach, percussion can readily relax and make children with mixed abilities feel at ease. It also encourages social behaviour amongst children diagnosed with autism spectrum disorders, while also improving their focus and attention, as well as communication attempts. Music also boosts body awareness and coordination. 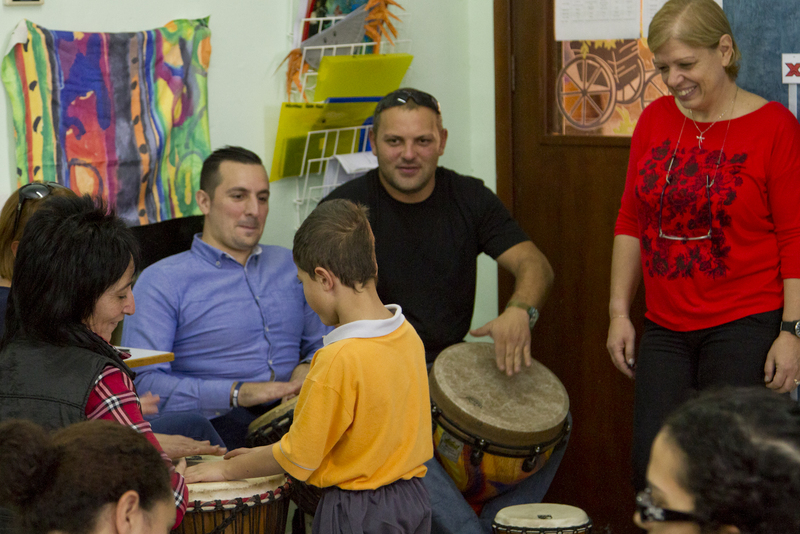 The first event of the Happy Jam series took place at the San Miguel Primary Education Resource Centre as part of the ŻiguŻajg Festival for Children and Young People, in November 2014. Around 60 children from the San Miguel Primary Education Resource Centre and the Marsascala Primary took part in three workshops run by Peter Paul Galea.